Ideally, a good bread maker will be able to provide users with a fun and easy experience that will leave them with delicious tasting homemade bread. 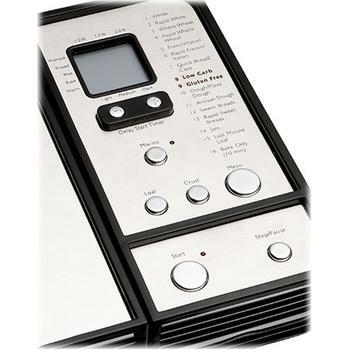 A bread maker review will be able to tell nearly everything that a future bread maker owner will want to know and will give them an idea of what they are looking for in a bread maker. You should be sure to choose the best bread machine for your needs and find one that will allow you to make all of your favorite breads in a convenient way without the worry that comes with making bread without a bread maker. Is CBK-200 the Best 2-Pound Automatic bread maker? 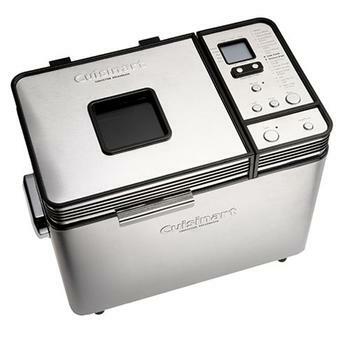 The CBK 200 is a stainless steel bread maker that is ideal for people who want a machine that can handle regular loads of bread. It can make up to two pound sizes of bread which is enough to feed the average family size in the United States. 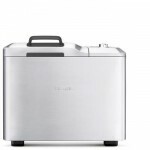 It is a good bread maker for home use and is intended to be used on a regular basis. It is ideal for people who want a bread maker that offers all of the possible options and is easy to use at any time of the day. The bread maker review opinions of the CBK-200 are generally good. 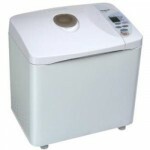 The bread maker is able to produce bread in a variety of sizes and colors. It has three different settings for the color of the crust and has bread size options up to two pounds. 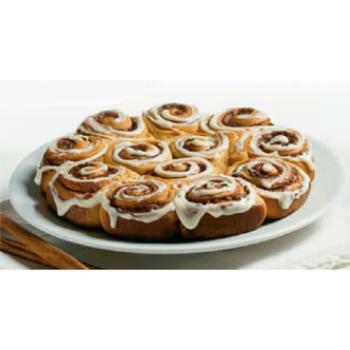 It is able to produce jams as well as breads and has specified settings for breads that have fruit or nuts in them. 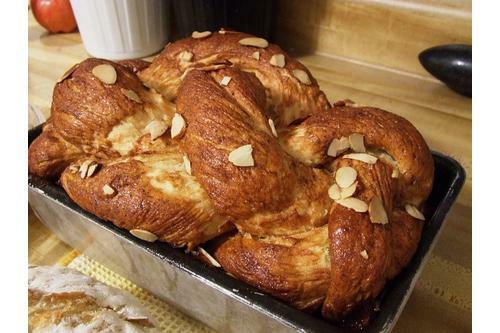 It is able to provide functions to make gluten free and low carb breads as well as artisan style breads that appear to be made by hand instead of with a bread maker. For people who are on the go, it offers a time delay option that allows it to function even when you are not able to be right in the kitchen with it. The CBK 200 can be time delayed up to 12 hours and can provide bread in a short period of time after the time delay is set and met. Breads will never be disturbed due to a loss in power. 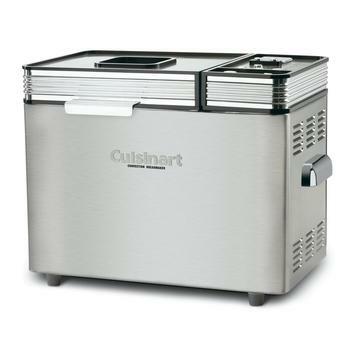 It has power protection modes that allow it to make sure the bread is still properly forming even if the power goes out for a period of time. The largest problem that bread maker review writers faced was the manufacturing of the equipment. Many believed that this was not a luxury bread maker because the aluminum coating and the bread pans were made out of cheap materials. The maker is easily dented and will not stand up in a high impact environment. Another bread maker review common complaint was the inability to allow the bread to rise as high as the reviewers thought it should be. This generally happened when the baking heat was applied to the bread in the bread maker and resulted in bread that did not rise as much as it would have in a different bread maker. If you are looking for the right bread maker for your needs, it is important that you consider all of the options that are available on the market. Every bread maker has positive as well as negative sides to it and it is up to you which ones are the most important for your specific needs. Choosing the right bread maker will allow you to make easy and delicious breads in a centralized location without the hassle of kneading, rising and adjusting the oven temperature to get the perfect loaf of bread in your kitchen. 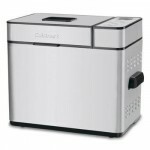 Is Cuisinart CBK-200 a perfect bread maker? 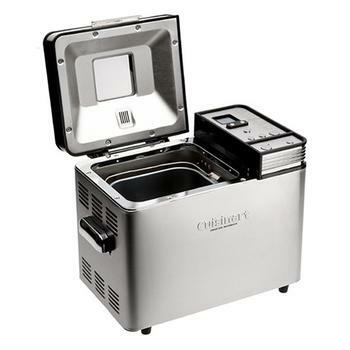 Costing less than half of top-end models like Zojirushi BB-PAC20 and Breville BBM800XL, I don’t think it’s reasonable to expect the Cuisinart CBK-200 to outperform these elites when price is not being considered.